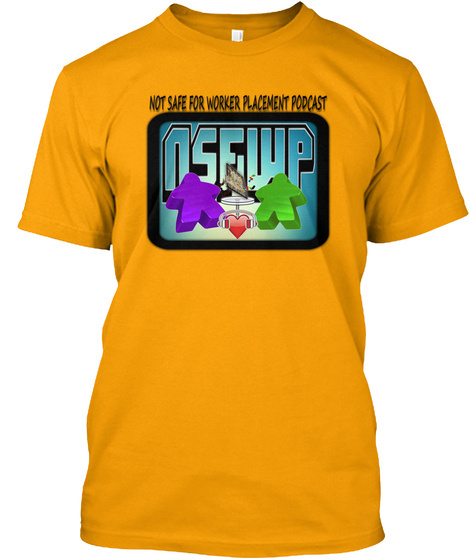 Are you a fan of the world famous Not Safe For Worker Placement Podcast? What a stupid question of course you are! Now you can further impress this fact on your loved ones and co-workers with some of our gear! Satisfaction guaranteed! 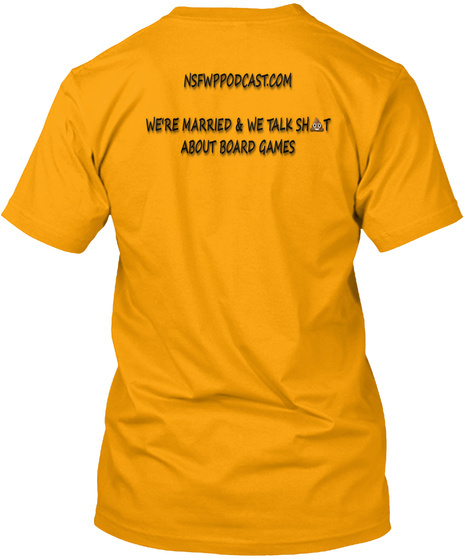 If you don't look awesome in our shirts, well the truth is it may just take more than a shirt.